Congratulations to Mawuli Attipoe for being selected as a 2015 MGM SURE fellow! We are very excited to have Mawuli in the lab this summer! The Horner Lab is excited to welcome our first postdoctoral fellow, Dr. Dia Beachboard, coming to us from Vanderbilt University. Congratulations to Stacy on receiving the Milstein Young Investigator Award at the International Cytokine and Interferon Society Meeting in Melbourne, Austrailia this week!! Stacy and Allison attended the 21st International Symposium on Hepatitis C and related viruses in Banff, Alberta, Canada! Great week of networking and science! The Horner Lab celebrates one year of being at Duke! Happy Birthday Horner Lab! Horner Lab takes Locopops for Matt's last day in the lab - Thanks for all your hard work this summer! Nandan and Matt test out our brand new cell culture room! 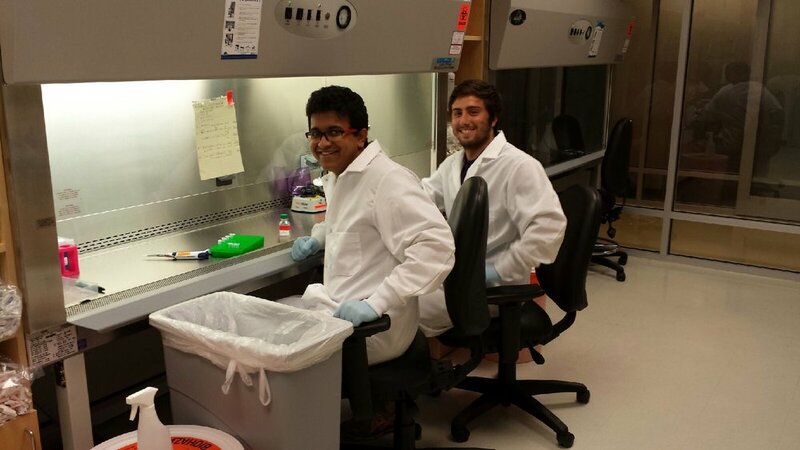 Welcome to Matt Lanahan and Hari Madhu, two visiting students who will spend Summer 2014 in the Horner lab. Congratulations to Christine Vazquez on being named a Ford Foundation Fellow and to Allison Roder for a National Science Foundation honorable mention. Welcome to MGM graduate students Christine Vazquez, Allison Roder, and Nandan Gokhale who have officially joined the Horner Lab. The Horner Lab arrives at Duke University Medical Center in Durham, NC. 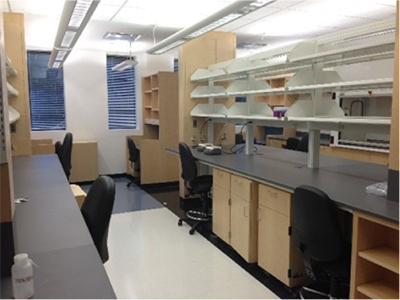 Let’s fill this lab and make some discoveries!